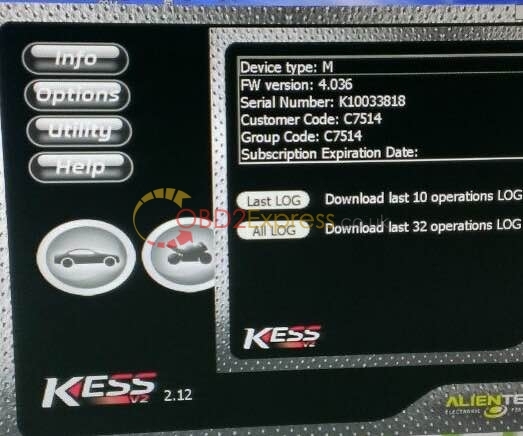 Obdexpress.co.uk has extracted firmware V4.036 KESS V2 ECU tuning kit at the version V2.12 and V2.13. 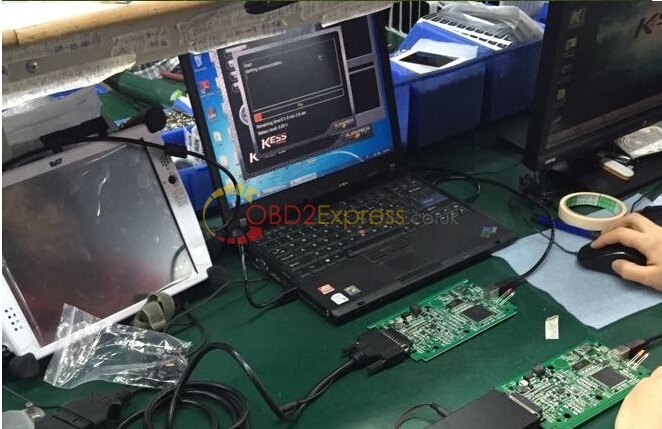 Following are kess information, tutorial and customer review gathering in order to have a better understanding of the Chinese clone KESS V2. Support one button click to charge tokens!!! When token run over, just click this renew button on the main unit, then it will go back to 30 tokens. NO NEED change or desolder the chips, no need tokens programming. We have tested the stability of K-Line, CANBUS, Tricore, J-tag and BDM before shipping out. 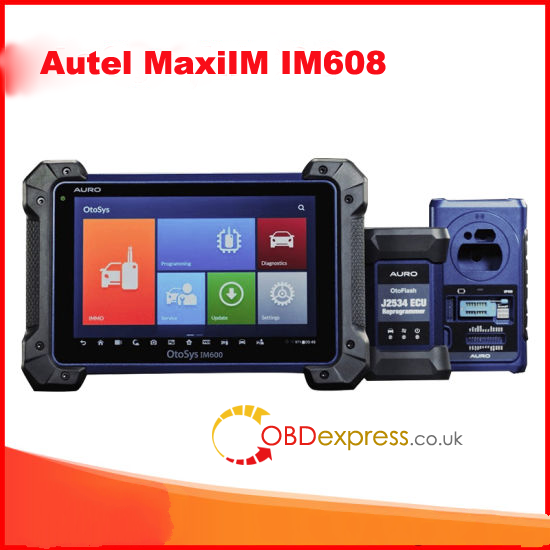 If you are a truck tuner, unfortunately there are only a few truck models available, but most of them VAN. 1) I purchased one and it arrived within 7 days, tracking was included. I thought I has to replay about this clone kess v2 kit. 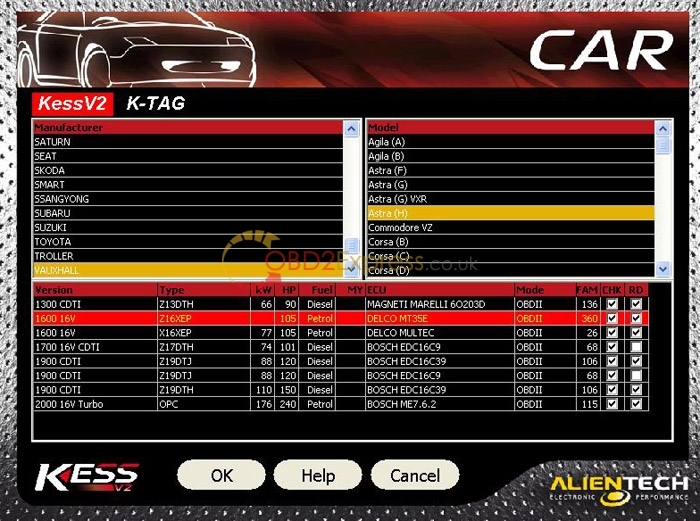 I tested it on Renault Megane III valeo ECU at the first day, ID read fine, Writing ECU fine. 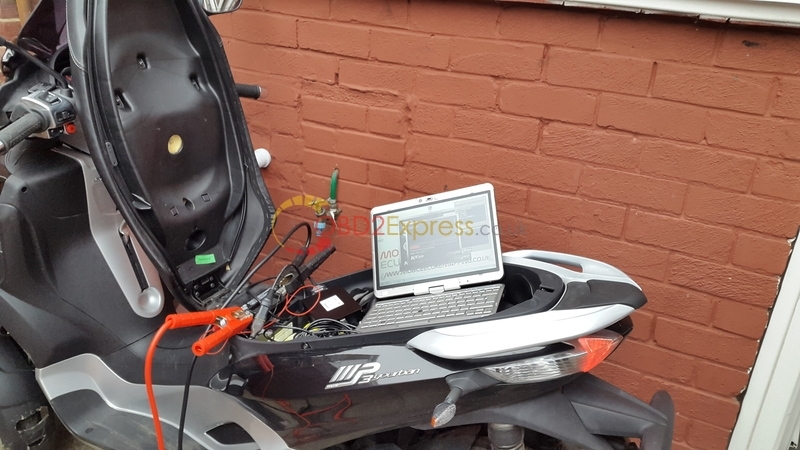 Then I tested on a piaggio mp3 scooter using K-line. So I am satisfied with the purchase. 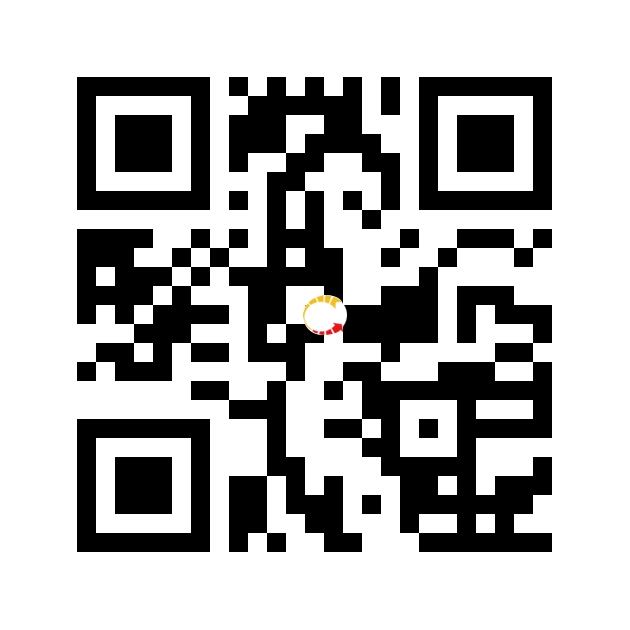 2) I have installed the Software version: V2.13. Firmware version: V4.036 with the help of the video in the webpage. It’s important to strictly follow the instructions on the video. I have make a mistake at first install and got the EEFFACE error. I have send mail to vendor. Quick response by mail and now all works fine. Tested yet on EDC15C2 on table, read and write. Next week I will test on more ECU’s. The Kess is more userfriendly than FGTech galletto. I’ll buy also the Ktag from this seller. Good service and quick delivery. 3) I have done 15 cars without a problem and for 100 euro (V2.12). I think it is a steal. As for the trucks section if I remember right it is open but cause I don’t have interest in trucks. I did not pay attention to this section. But I will test and report back. 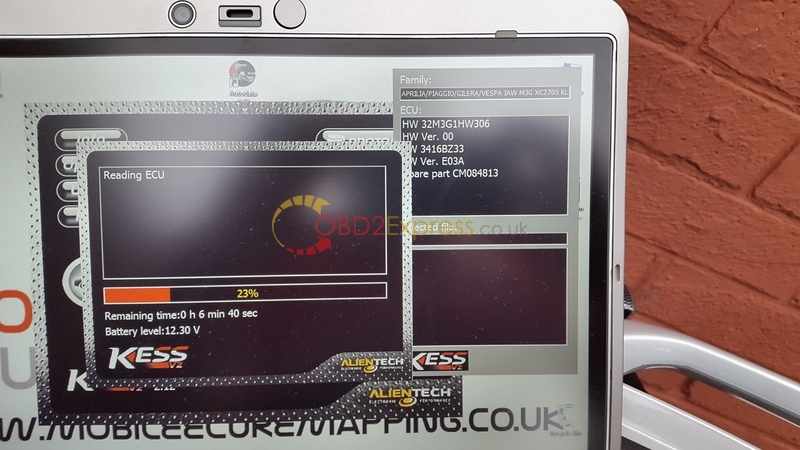 4) I have installed V2_13 KESS and already tested on EDC15C2 in boot mode. Reading was OK, writing was OK as well. Tomorrow I have to do a DPF off of a Touareg 2.5l from 2009. I checked it is in the car list. 5) I tested in 4 cars for the time being and everything worked fine. I checked the truck section and can confirm that nearly all of the trucks are grayed out, except for Vans. 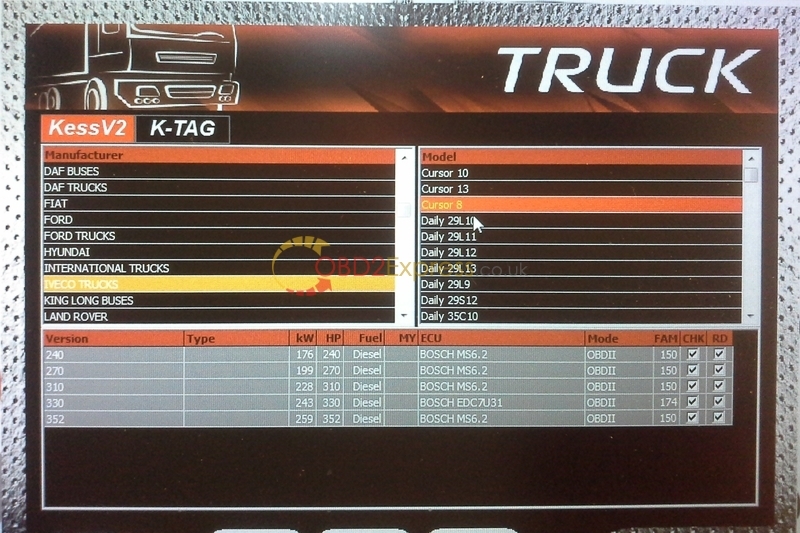 I have not had the chance to test on 24v trucks Mainly Fords, Mercedes Sprinters are enabled.